Today, Honda announced it was officially breaking the Honda and Acura divisions into two separate entities beginning next month, with its own sales and marketing strategies. 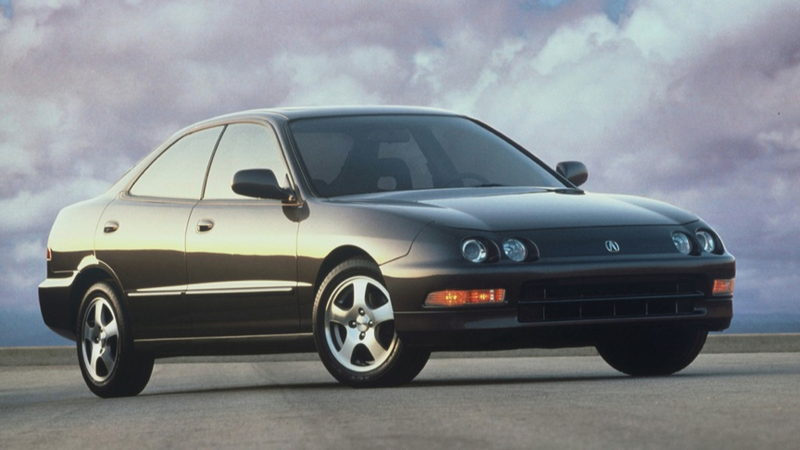 This was the second step after giving Acura a bespoke product planning department. It’s moving in the right direction and this has all St. Catharines Acura fans excited!. The realignment strategy that has created a new Acura Division reflects our growing commitment and the increased level of resources and leadership we are focusing on the Acura brand on a global basis. Acuras, particularly the NSX, have always been iconic cars in the looks department. The introduction of the MDX further enunciates this and the crossover is Acura’s biggest hit right now in our St. Catharines Acura dealership. The RLX SH-AWD Hybrid is full of innovative technology which could make it a big surprise of 2014 and 2015 luxury models. Come check out the MDX, RLX and other great Acuras at our Performance Acura dealership in St. Catharines. We look forward to seeing you!